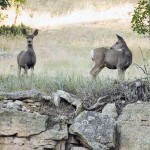 Editor’s Note: Deer like to feed where they won’t be easily hunted. 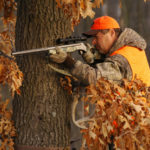 Hunters want to keep their choice hunting places private. 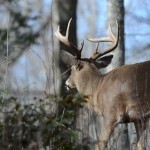 That’s why hunters like to fertilize areas within thick cover. 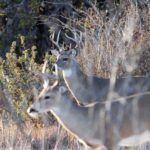 Because deer will create trails going to and from fertilized trees and shrubs, and other hunters can see these trails, instead fertilize trees and shrubs inside thickets where most hunters won’t go. 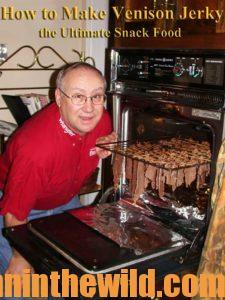 You also may want to place your feeders there too. 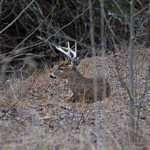 Many hunters set-up stands on the outsides of thickets to try and take deer as they go into or come out of the thicket. 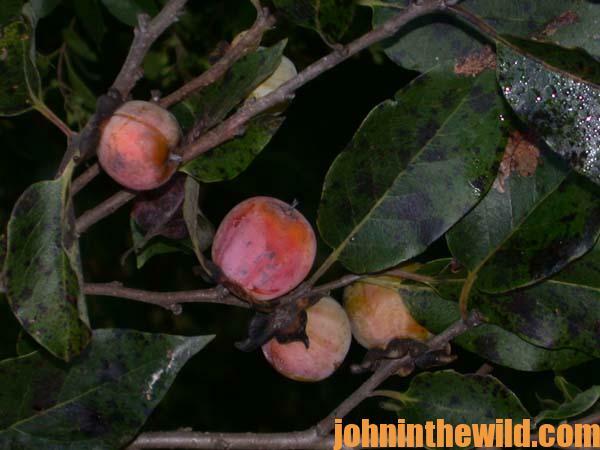 However, if you fertilize trees and plants inside thick-cover sites, deer can feed and bed there, even under heavy hunting pressure. 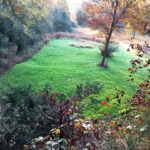 By fertilizing trees and plants in these thickets, you can keep the deer where you can hunt them and away from those hunters who won’t fight the thickets. 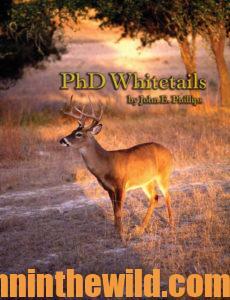 To learn more about hunting deer, check out John E. Phillips’ book, “PhD Whitetails: How to Hunt and Take the Smartest Deer on Any Property,” available at https://www.amazon.com/dp/B007A2N792.